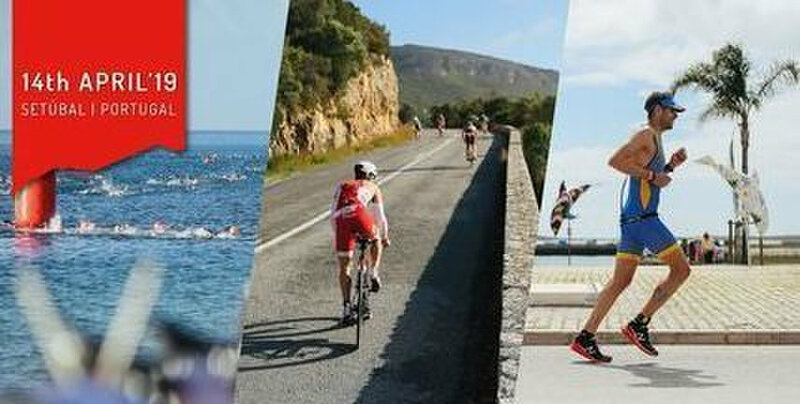 The race is a challenging, long-distance adventure triathlon that will challenge competitors to 90 km of cycling, 21.1 km of run, and 1.9 km of swimming in beautiful Setubal, Portugal. Beginning in the Sado River waters, the route takes triathlons on a remarkable journey through the Arrábida mountain range and into the city's center where the course will end. Due to its variety, the event is the perfect combination of a unique and stimulating challenge. Organized by Municipality of Setúbal and HMS Sports, the triathlon is set to occur on April 14th, 2019. The event is free of cost.